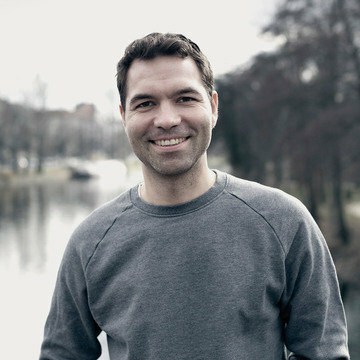 Hannes von Döhren was born in Berlin, Germany in 1979. After completing his studies in graphic design, he worked in an advertising agency in Hamburg. Since 2008 he runs his own type foundry HVD Fonts. Within the last years he has released several type families like Brevia, Livory, ITC Chino, FF Basic Gothic, Reklame Script, and Brandon Grotesque, which was the most successful release at MyFonts in 2010. In 2011 he has received the Certificate of Excellence in Type Design from the Type Directors Club New York. Born in 1979, Livius Dietzel studied Visual Communication at the University of the Arts in Berlin as well as in London and Barcelona. In 2008, he graduated in Fons Hickmann’s Design Class. 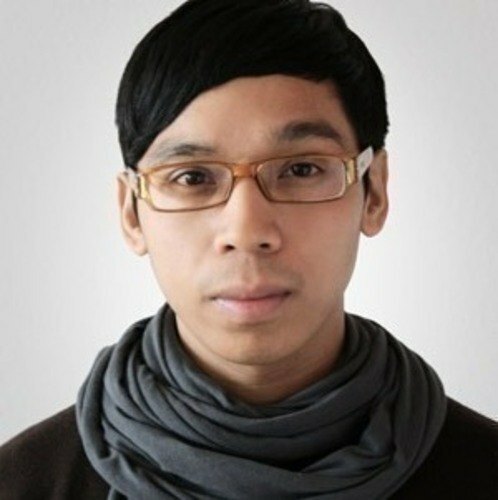 Beside his work at MetaDesign, he works as an art director and type designer. Livius has received honours like the reddot, the iF Award and the Certificate of Typographic Excellence from the Type Directors Club New York. Together with Hannes von Döhren he designed the typefaces ITC Chino, Livory and FF Basic Gothic. 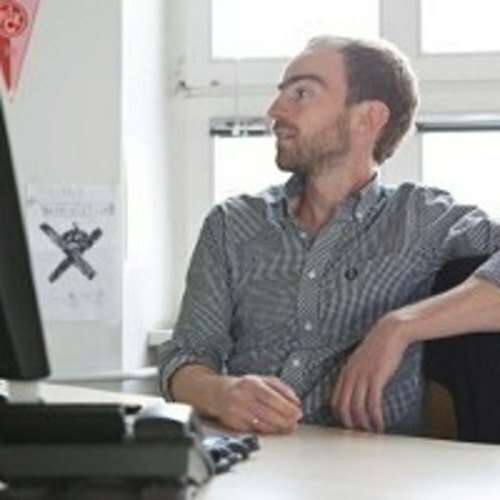 Christoph Koeberlin works as a type designer and font developer at FontShop International and runs the independent typography website typefacts.com. He likes vinyl records, gingham-checkered shirts and a bit of chocolate after every meal.